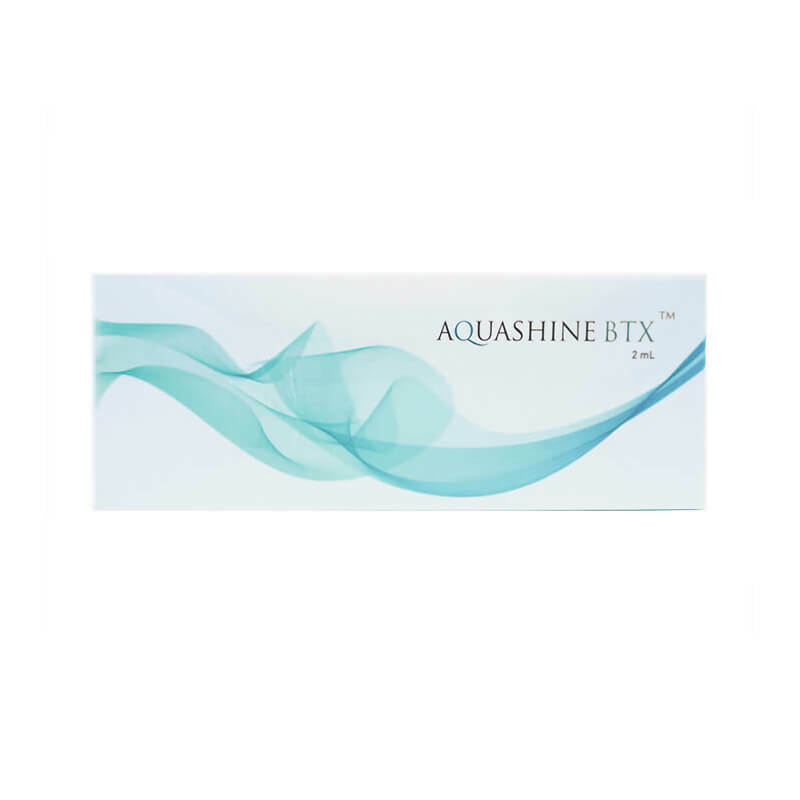 The Aquashine range has both biphasic and monophasic physical characteristics introduced by a combination of cutting edged biomimetic peptide technology and crossed linked HA which bring upgraded quality in gel viscosity and elasticity with softer operation. 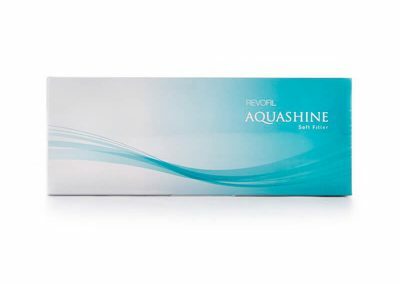 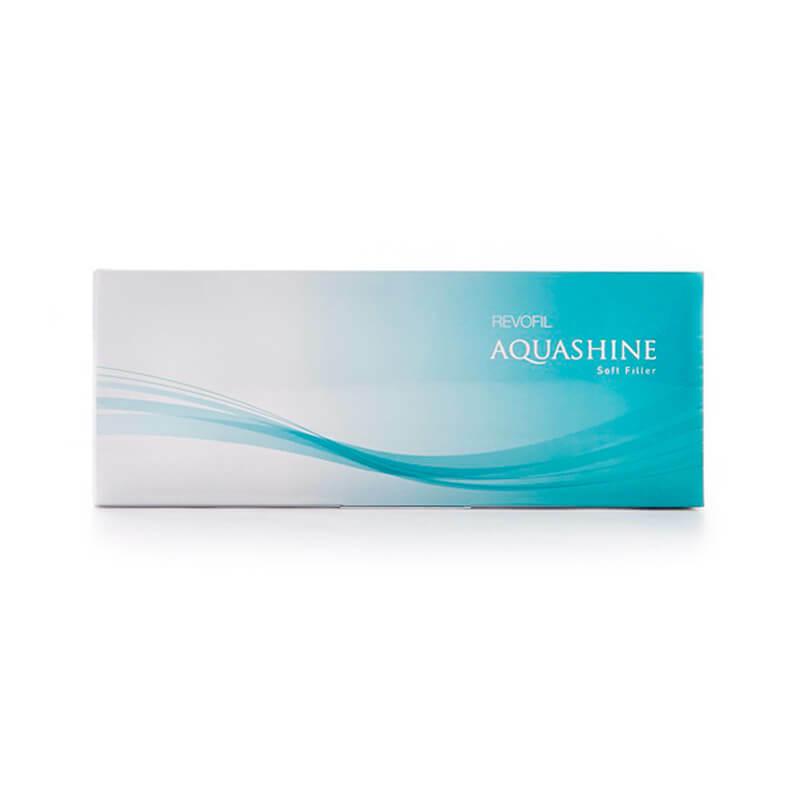 Aquashine contains higher concentration of free hyaluronic acid, linked with peptides and cross-linked HA molecules, which results in increased stability of HA gel that is a safe material with natural compounds. 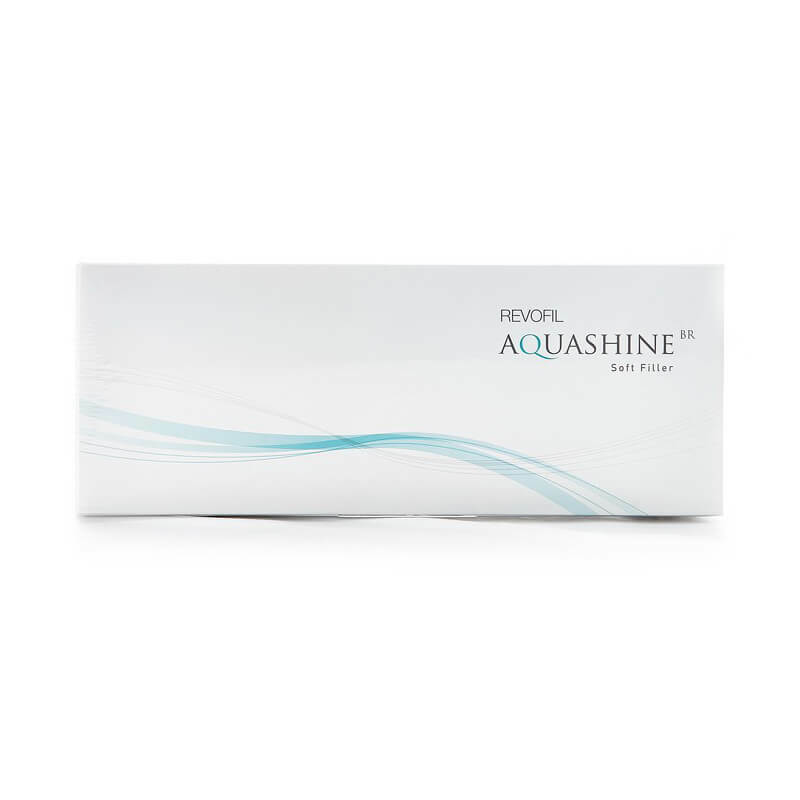 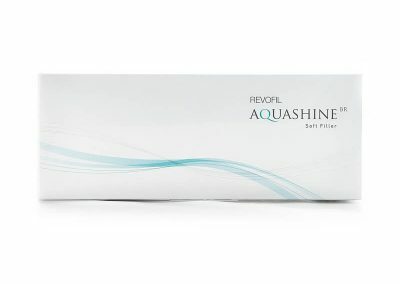 Aquashine makes up-regulation of endogenous collagen and hyaluronic acid to increase skin tightness and lifting. 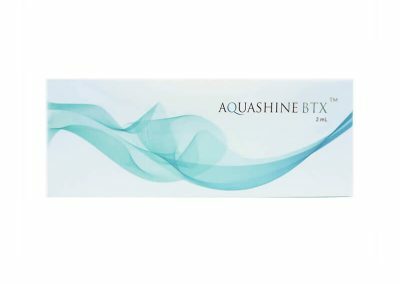 In overall, biomimetic peptide technology has endowed higher viscosity and elasticity, increased efficacy of sculpturing with longer lasting, increased gel stability and softer injection of hyaluronic acid gel.